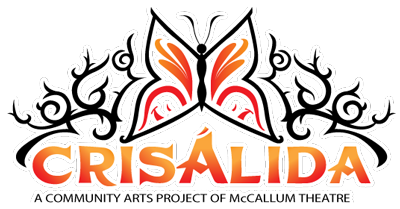 Crisálida: Community Arts Project | A Festival is Born. 19 Dec A Festival is Born. Last night I was determined to lead. I wanted the first meeting to be a gathering of like-minded artists who were ready to make something amazing; to make an art show like no one has ever seen. There was going to be a white board, charts, and facts and details punched out by the end of the night. But, art is an organic process. We gathered family style with delicious food and just started talking. And, in the best possible way, the meeting seemed to feel more like the start of a good book club rather than a rigid board meeting. All the structure we needed was just the ability to have a real conversation. We talked about our hopes and our ideals for the art show we planned on creating. We discussed the art and artists that excited us individually. I even learned about exciting events and artists I’ve never heard of. It was great. 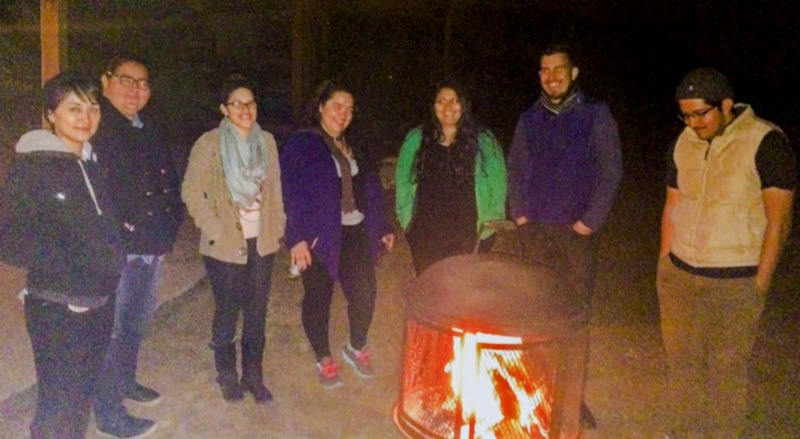 We got to take off our ‘social-worker’ hats and just go on about art and our home and community we all love (The Coachella Valley). More interesting was that all of our ideas organically went towards supporting and showcasing the local artists of the Coachella Valley. Even when we tried to be as selfish as possible with our ideas for the art show, no one really could shake off the sense of support for the Coachella Valley artists. We agreed collaboration and community would be a big aspect of the art festival we want to create. It’s always exciting to meet like-minded individuals. However, last night felt like something bigger. I think we all left he Crisalida Clubhouse knowing that we were on track to create something truly great for the East Valley art scene and I’m excited about the Vision we all move towards.